Anywhooo, Ill end with this this… a photo of how ridiculously retarded I was earlier today. Yup, cover’s upside down! Being truly blonde!! Ha!! 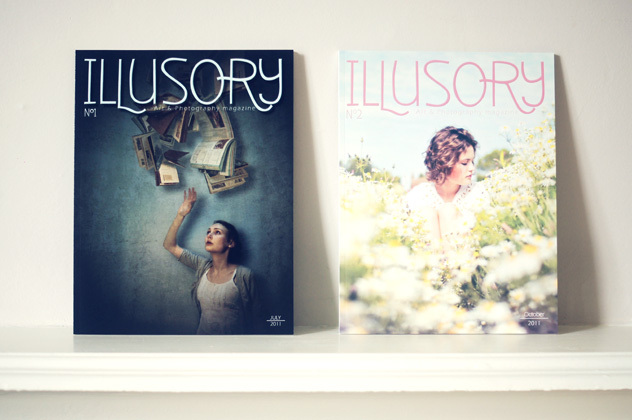 I’m so glad to see Illusory Magazine doing well, and you look awesome on the front cover. Very high fashion! 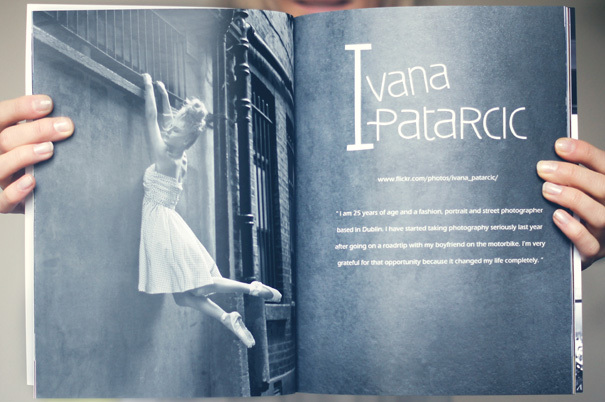 Aw thanks, It was Ivana’s extraordinary vision. 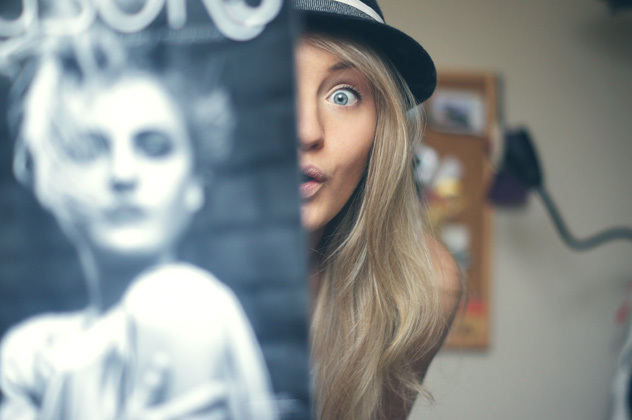 Congrats being on the first cover ever :) Wooo!